4) USB Charging notification can be solved by selecting mtp mode instead charging. Credits: Fedro, Flour_mo, David D, All Zuk Z2 Developers. Are you the developer of this rom ?? 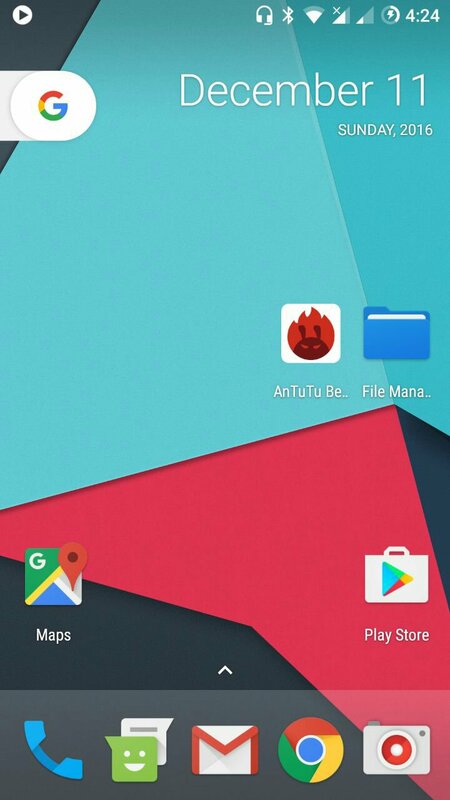 Can someone post some screenshots of this rom ?? useless, no way to setup U touch but very fluid. Without home button working proper, there is no way to use phone. On CM 13 RR is perfect home button config .No other bugs for me. Any help? Camera doesn't work at all with any app. This ROM has INSENE 3D performance! 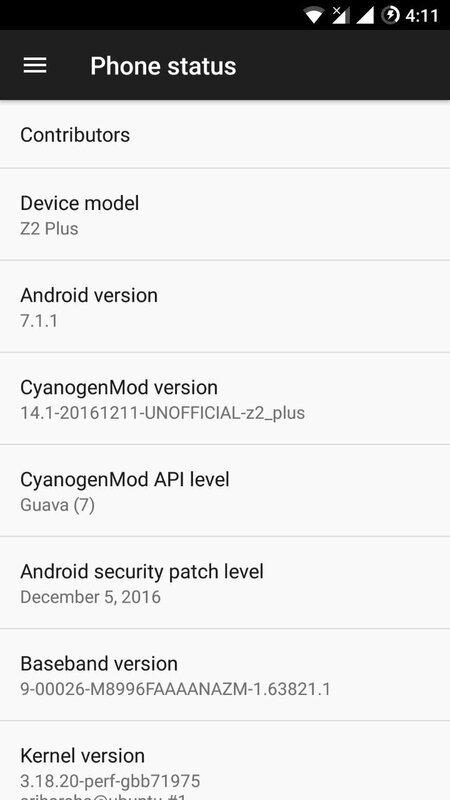 Please, fix U Touch or at least turn off ,,touch'' on home button to get long push as a recents (cm13 Utouch zip for app switch not work) and this rom will be best for zuk Z2. Is nearly perfect. Thank you for your hard work. Thanks for feedback...i already fixed utouch..will get you that in next release. 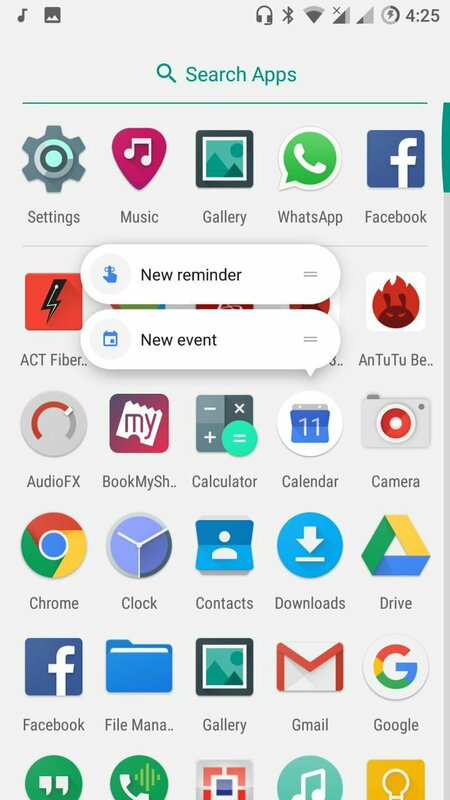 Are on-screen buttons available ? ?